Walking down Cours Mirabeau, the main street of Aix en Provence, you’re bound to come across Béchard, just follow your nose! Butter, butter, butter. Le beurre. 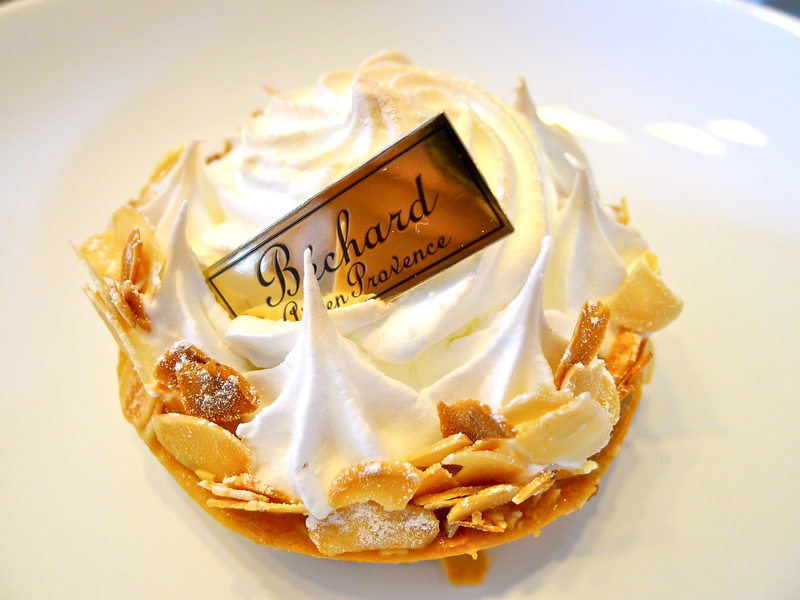 Béchard is proof that quality pâtisseries in small French towns do exist. I’m not just talking about an awesome, rustic, beautiful hole-to-dough-ratio baguette or adequately puffed viennoiseries (which although unphotographed, Béchard did have). 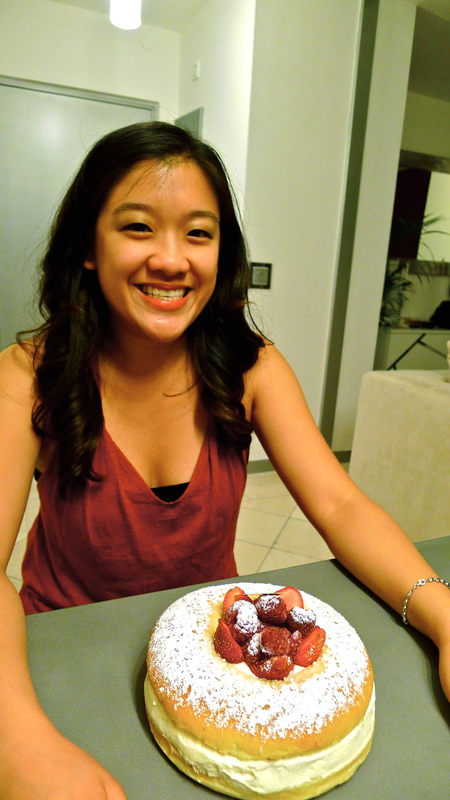 I’m talking crunchy tartelettes with excellent pastry cream. Oui, oui, la crème pâtissiere. One of the fundamentals of french pâtisserie, it is often poorly executed, a clumpy, textural mess glopped into a cake or onto a tart. 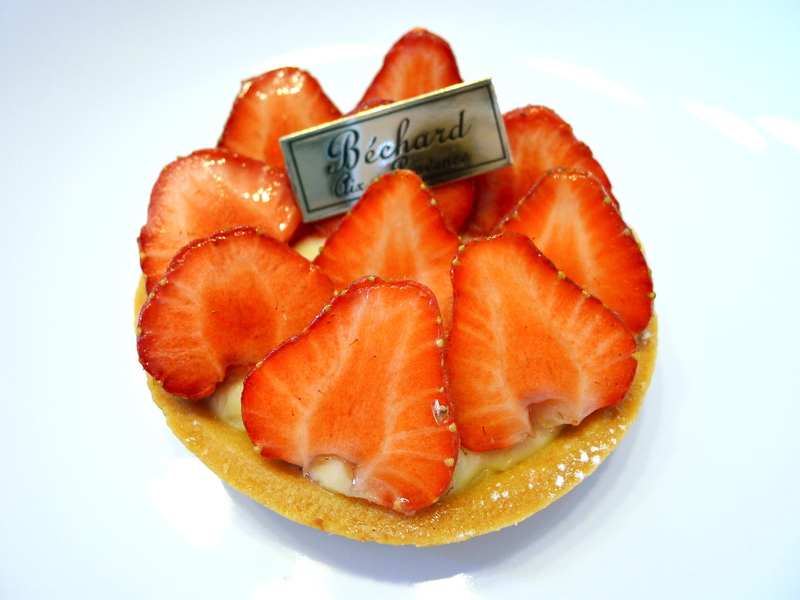 Merci, Béchard, for smooth pastry cream and fresh strawberries. Olalalala. 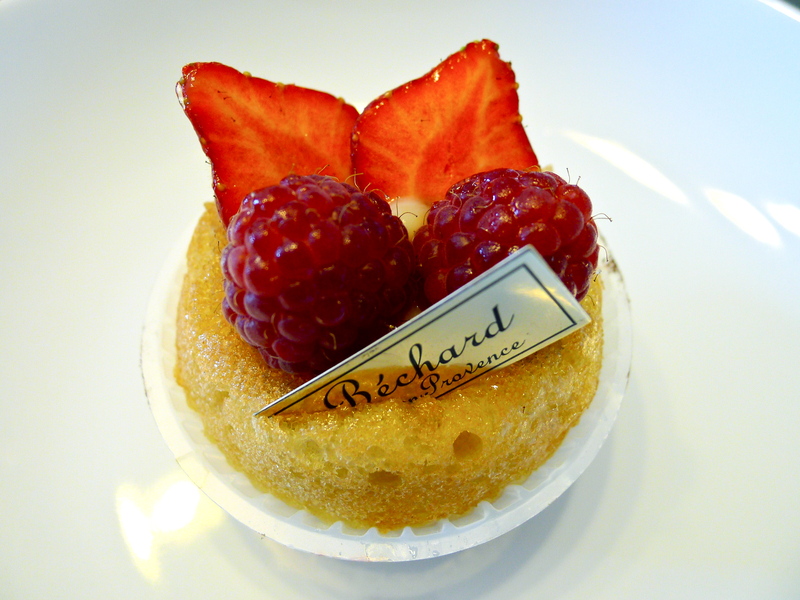 If you find yourself in the charming little town of fountains, be sure to stop by Béchard for a baba for your papa or a birthday cake! This entry was tagged Aix en Provence, Béchard, birthday, butter, olala, pâtisserie. Bookmark the permalink. étant Aixois je confirme que Béchard et la meilleur pâtisserie de la ville ! Les brioches sont exceptionnelles légère et moelleuse. Ils font les meilleurs calissons de la ville.